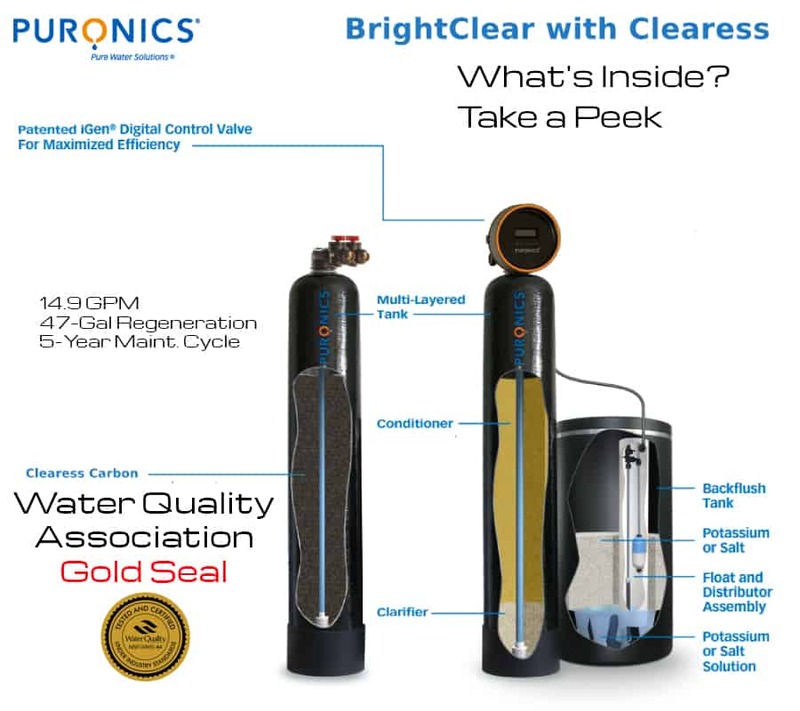 The Puronics Defender Max is a Whole Home Water Softening and Water Purification System, combined with the Puronics Micromax Reverse Osmosis Drinking Water System (includes the Puronics PurAlkaline Cartridge which makes High Alkaline Water). The Defender Max delivers clean, soft water and ultra purified, high alkaline drinking water. Your family deserves clean soft water. The Puronics Defender Max is a 2-tank system with Softening Resin and Clearess Carbon, which is a custom activated carbon with enhanced catalytic properties to accelerate reaction rates which decompose chlorines and chloramines faster than standard activated carbons. It is also helps reduce bad tastes and odors from hydrogen sulfide (rotten egg smell) water. It is highly recommended for water with high chlorines and/or chloramines. Clearess can absorb more imputies faster while lasting longer than standard activated carbons. 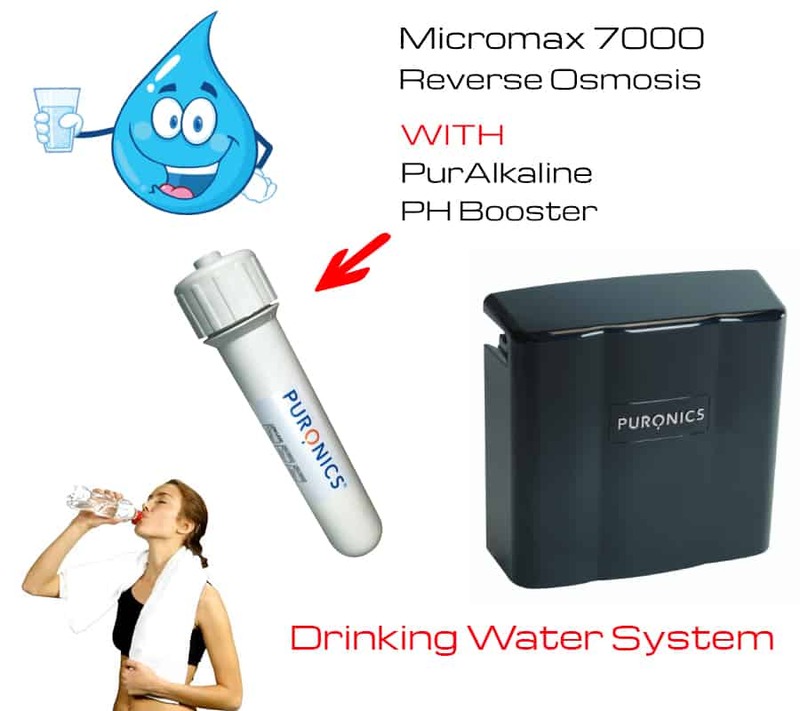 The Defender Max includes Puronics Micromax Reverse Osmosis High Alkaline Drinking Water System, for Ultra Purified Water. What Else Can Orbit Energy & Power Do For You?